In which G.M. Norton helps you get one over Jack Frost. I feel like I’m still waiting for winter to grip me in an icy embrace. Despite never achieving boy scout status, I’ve always followed their motto of ‘Be prepared’, saving your favourite protagonist from a multitude of both sticky and non-sticky situations. For this reason, despite the relatively warm weather, I’ve been venturing out clad in my warming winter togs. Keen to help you survive the cold (when Jack Frost eventually points his icy finger), here are five of the most important items to see you through a harsh winter. A gentleman should always wear a hat, except indoors but that’s another matter. 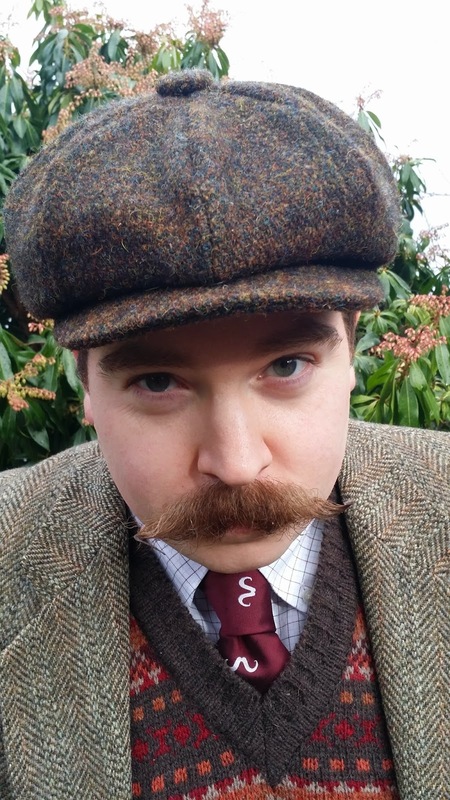 Recently, I’ve been donning a Harris Tweed 8 piece cap. Brown, with orange flecks running through, this fine example of Scottish craftsmanship keeps the cold at bay. 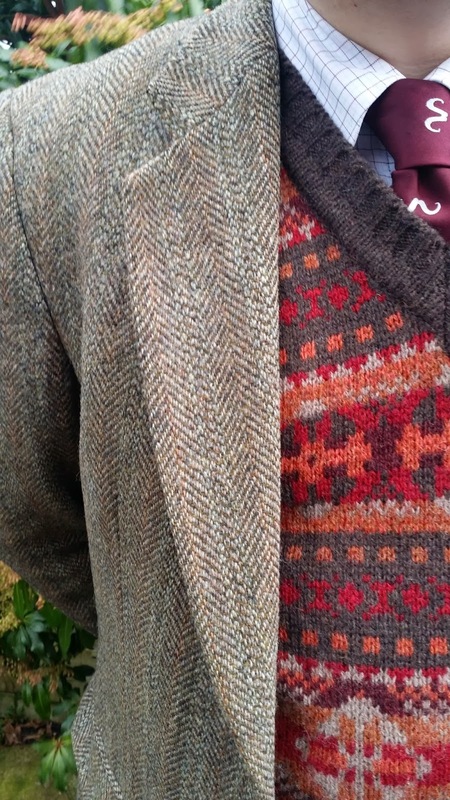 Another Harris Tweed number, my trusty jacket has admittedly seen better days, with a hole on my right sleeve. I keep intending to patch it up. Despite this, it’s lovely and warm and looks just the ticket too. 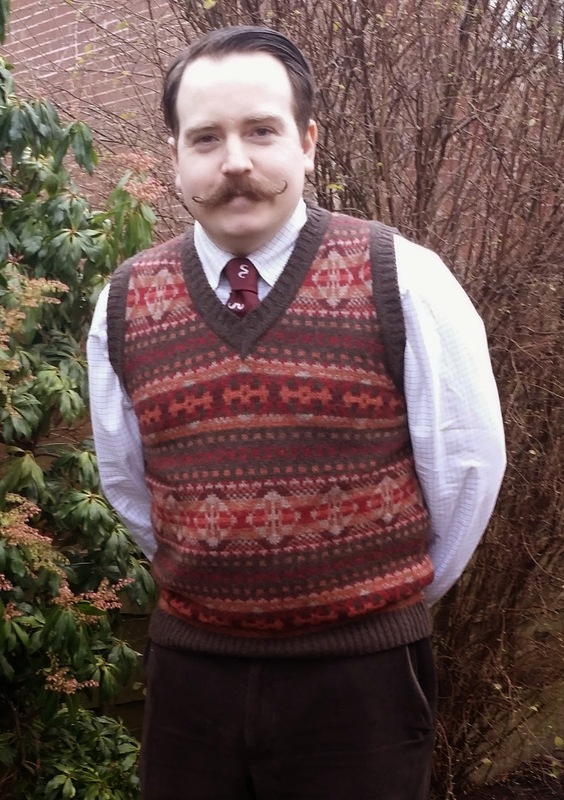 A new addition to the wardrobe, my ‘Fair Isle’ pullover ploughs ahead with the distinctly Scottish theme. 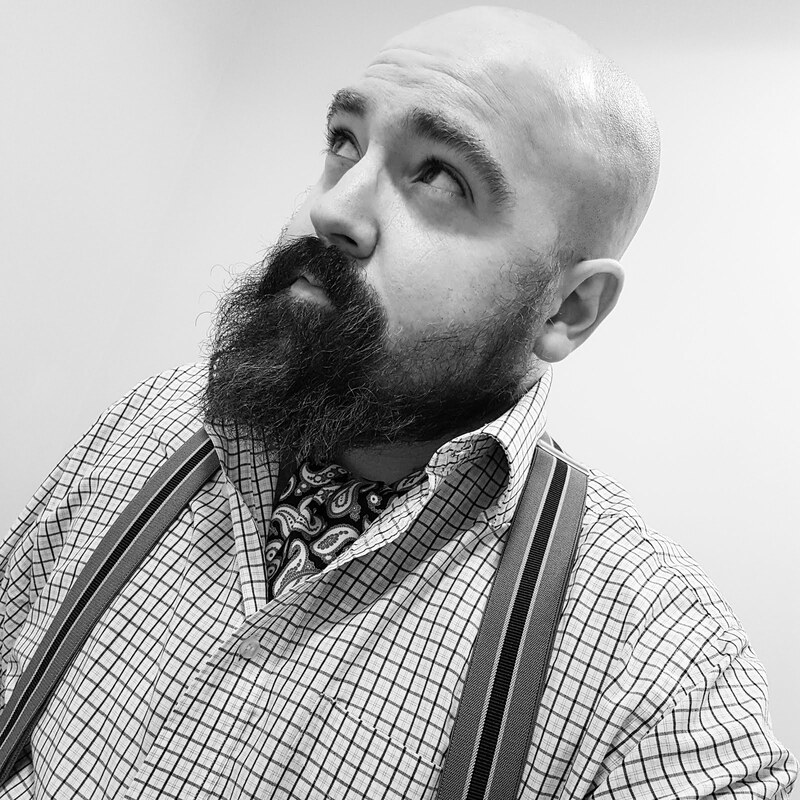 Purchased from Darcy Clothing during a weak moment of desire and temptation, it adds another all-important layer to the ensemble. My corduroy trousers keep the chill out. Brown in colour, they’re a versatile item which can be worn with most things. 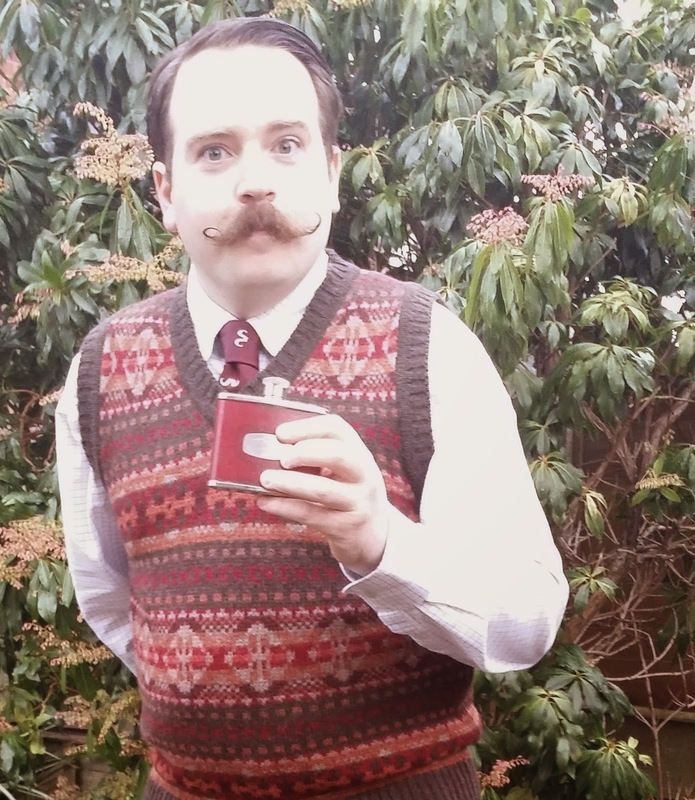 Last, but by no means least, is my faithful friend, the humble hip flask. One should always have a dram of single-malt to hand (or whatever your chosen tipple is). Conclusive studies by Dr. Oliver Reed prove that alcohol is the most effective way to battle the cold. It’s magical warming qualities will not only help reduce your heating bill when inside your stately home but also strengthen your liver and kidneys. Marvellous. Was it not Sir Ranulph Fiennes/Roald Amundsen/most Norwegians who said "There is no such thing as bad weather, just the wrong sort of clothes"? Whoever it was, they had the right idea (words to live by, just like "be prepared"), and so do you my dear fellow! Oho, how many times have I looked upon that self same Darcy Fair Isle and had to stay my [cash-strapped] hand?! A fine outfit indeed, sir, and one I have similarly employed on many a hiemal occasion. Let us not forget the humble overcoat, though (although I admit in this milder weather probably too much). I was fortunate enough to obtain a topping deep blue wool/cashmere full-length one from a local beneficiary boutique recently for the princely sum of £6! Like you I now await the return of a proper subzero winter so that I may subject it to a proper test. Or is this country's future destined to be one of raincoats and inflatable dinghies, I wonder? Darcy Clothing tease us with a quite wonderful selection of knits. Plus as you know the shirts, detachable collars, high waisted trousers...it's becoming clear that I'd like the whole shop! If you get your hands on a wad of cash, I can't recommend the Fair Isle enough, sir. The overcoat was a fabulous find! Here's hoping you will get an opportunity to test out its weather shielding features.